Coming back home from a week at the beach where it was sunny and 85 almost every day is pretty torturous. And coming home to a high of 68 today? The girls had the best time at the beach and they keep asking why we can't live there and why we had to come home. 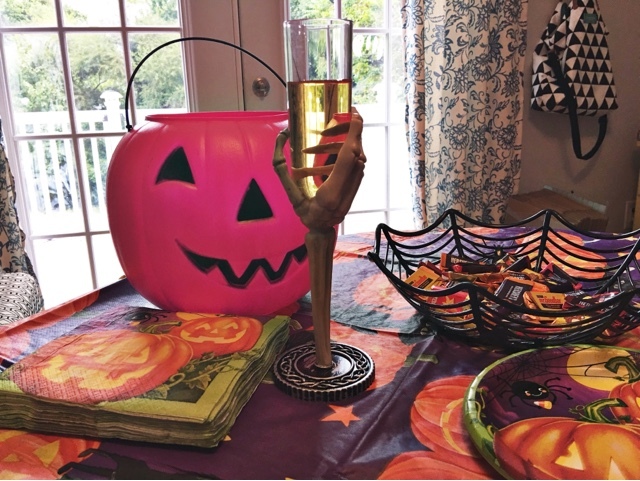 So I decided I would throw them a little Halloween "party" where I would shove fall and candy down their throats in an attempt to get them excited for the coming months! 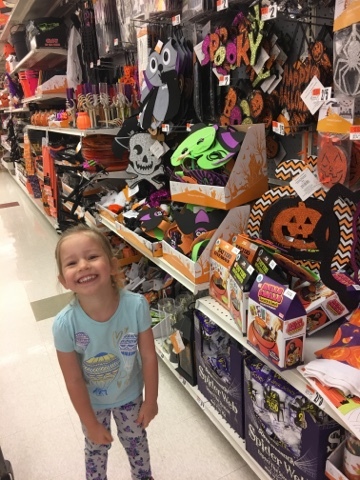 Harper, Hazel and I wandered through our local Giant, where we go every week and stocked up on some fall fun! Along with some bread and apple juice of course. 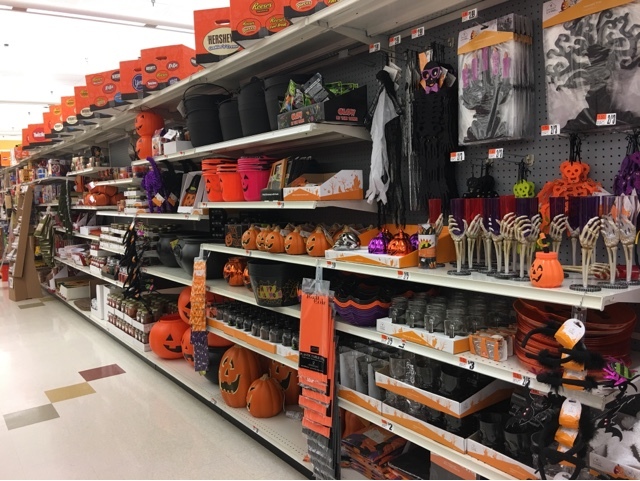 I was shocked to see how many Halloween and fall decorations there were! And the prices? Insanely affordable. Giant hit this one out of the park. So I may not be the best baker out there...or cook. 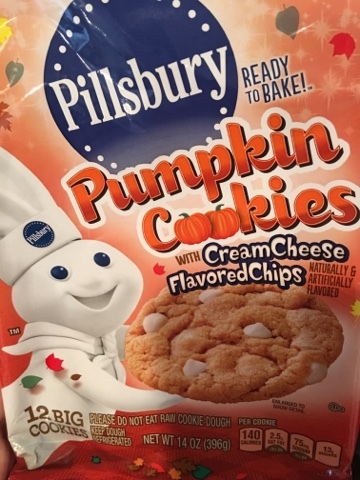 But these Pumpkin cookies? Were amazing. And soft. And ok I may have eaten 4 of them. By the way these cookies that you just place on a cookie sheet are my favorite way to "bake" with my three year old. Because having her smash eggs into a bowl and making flour go flying across my kitchen is basically not something I'd like to really ever do again! 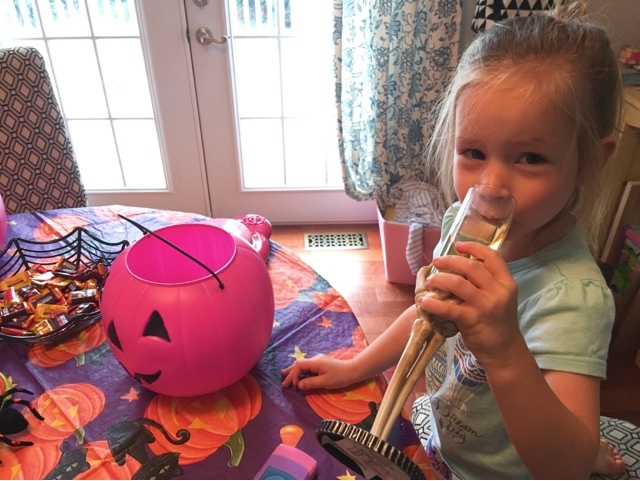 I was so excited to pick up Quinn from school and have her come home to fresh baked cookies and candy! Let's just say I haven't heard a word about the beach today, ha! 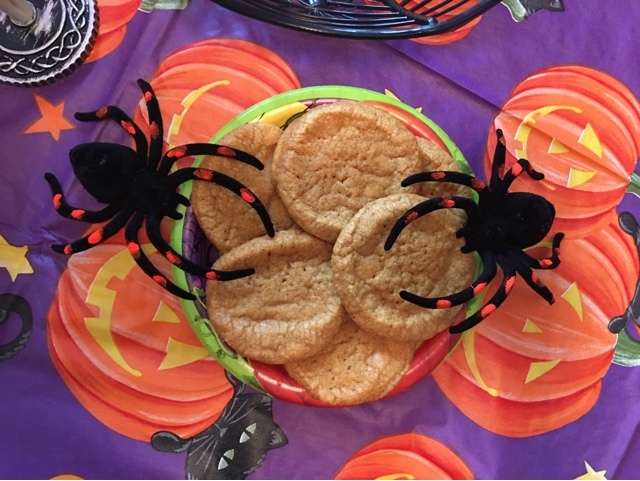 These spiders scared the little old checkout lady at Giant and it was both sad and hilarious! I'd say it was a hit! 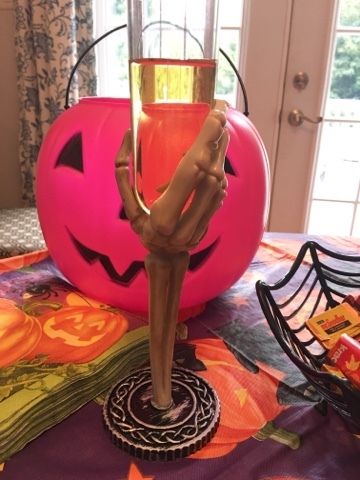 It definitely put us all in the mood for Halloween and fall. And hello? Pink pumpkins? THAT WAS AN OBVIOUS WIN. 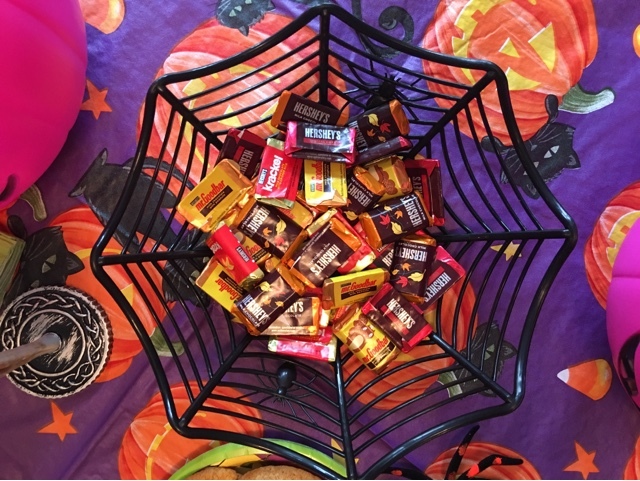 Also bonus points for the mom whose kids go trick or treating with grocery bags every year. Oops. So head over here to find a $5 off coupon from your local Giant Food to stock up on your own fall goodies! 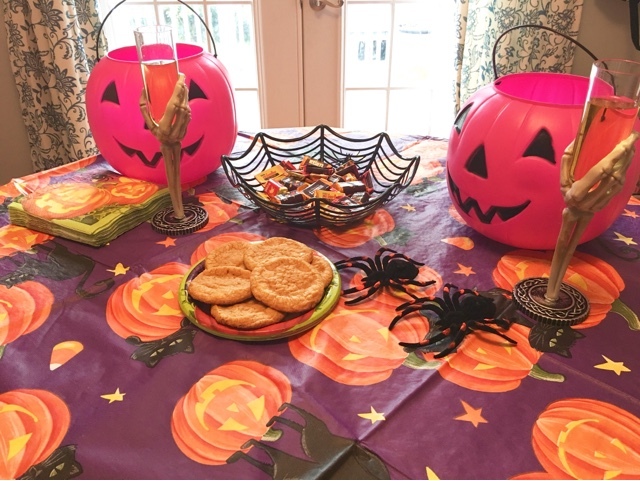 Thank you to Ahold USA for sponsoring today’s post and inspiring me to have a Fall party!